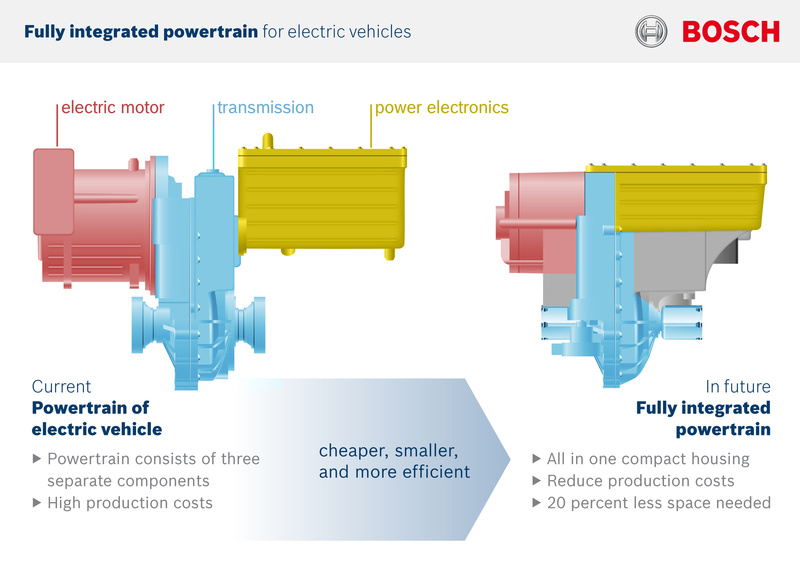 Making its global debut at NAIAS, Bosch’s electric axle drive system (eAxle) makes electrification accessible for automakers through a scalable, modular platform that can bring 5-10 percent cost efficiency as compared to stand-alone components. The eAxle is flexible for multiple platforms and brings together top-of-the-line Bosch powertrain components into one system. 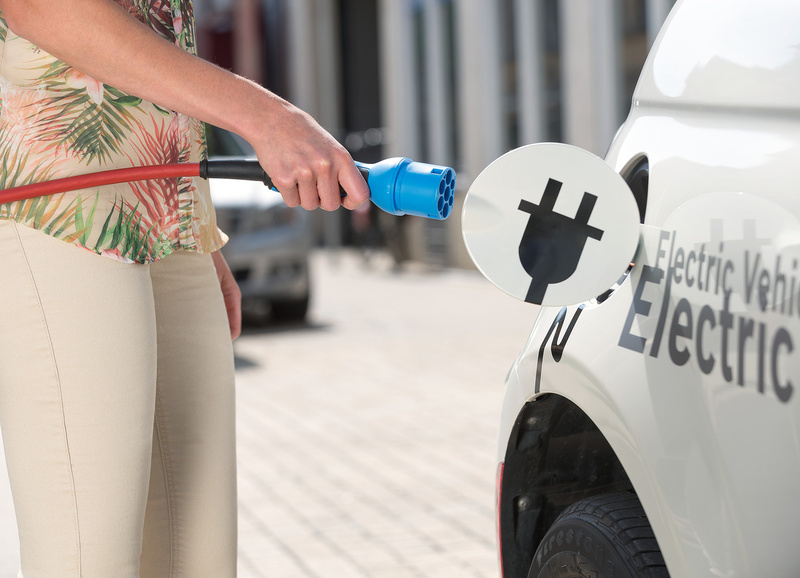 The Thermal Management Station will show how Bosch technology efficiently manages heat flows in electric vehicles and extends range by up to 25 percent, especially in winter driving conditions. 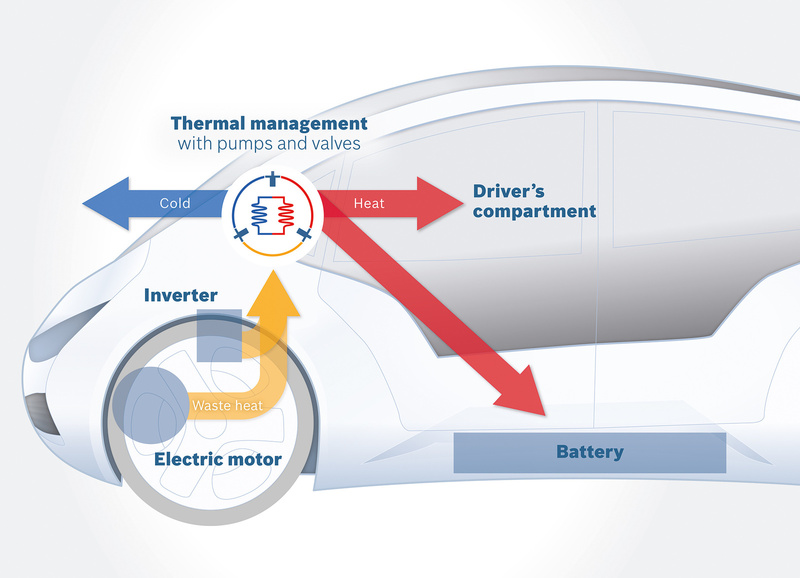 The holistic thermal management approach for electric vehicles makes heating in the winter and cooling in the summer cost effective and energy efficient. 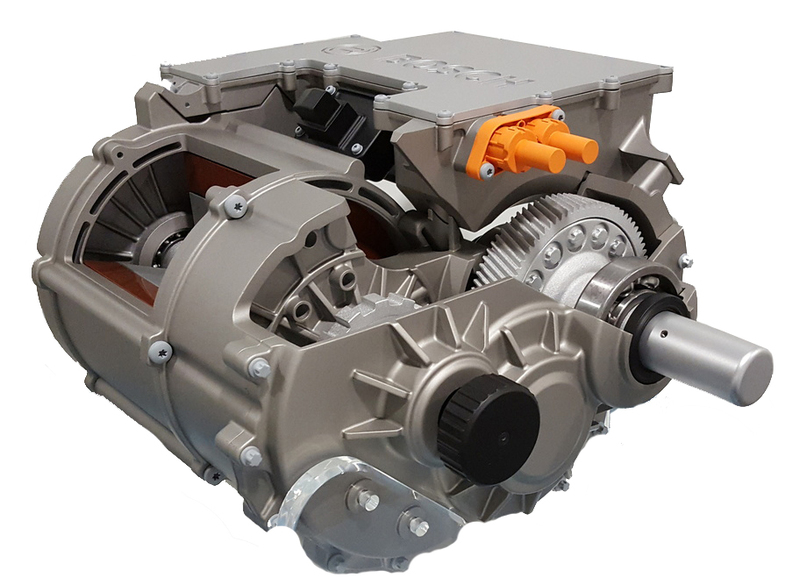 Advancements in the electrified powertrain are not limited to battery-powered vehicles. Bosch continues to drive innovation in the internal combustion engine. Direct injection (DI) makes up nearly 50 percent of today’s internal combustion engine market, and its share continues to grow as it enters its third generation of system technology. This new generation can provide significant improvements in efficiency, as well as reduced particulate and gaseous emissions, and improved acoustic performance to decrease overall noise. 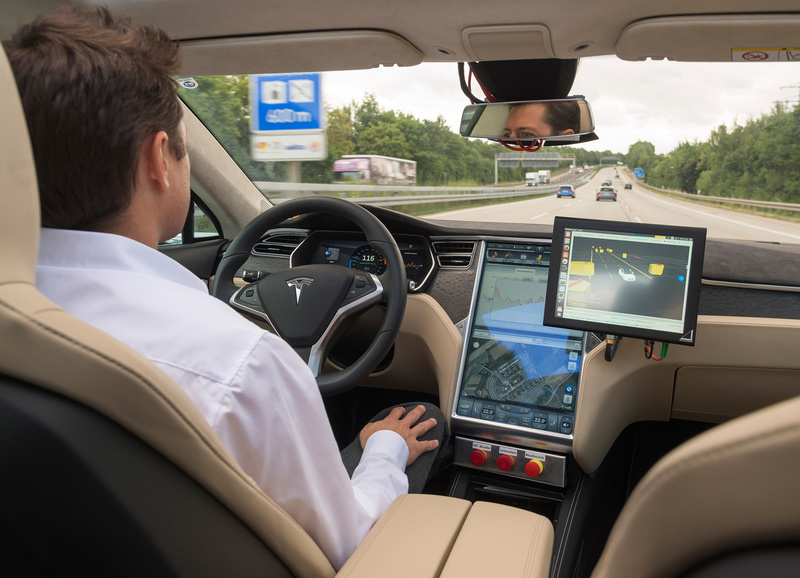 In addition to powertrain technologies, Bosch will also feature automated and connected technologies including the global debut of a key requirement on the path to fully automated driving. The Electric Power Steering (EPS) system with fail-operational function is a highly redundant feature that enables either a driver or auto pilot system to independently return to a minimal risk condition while maintaining about 50 percent electric steering support in the rare case of a single failure. This technology will enable OEMs to comply with the fall back strategies as proposed in the Federal Automated Vehicles Policy documents from the U.S. Department of Transportation and National Traffic Highway Safety Association.